Architectural Details | 52 Week Photo Challenge with Some Pretty Creative Themes! 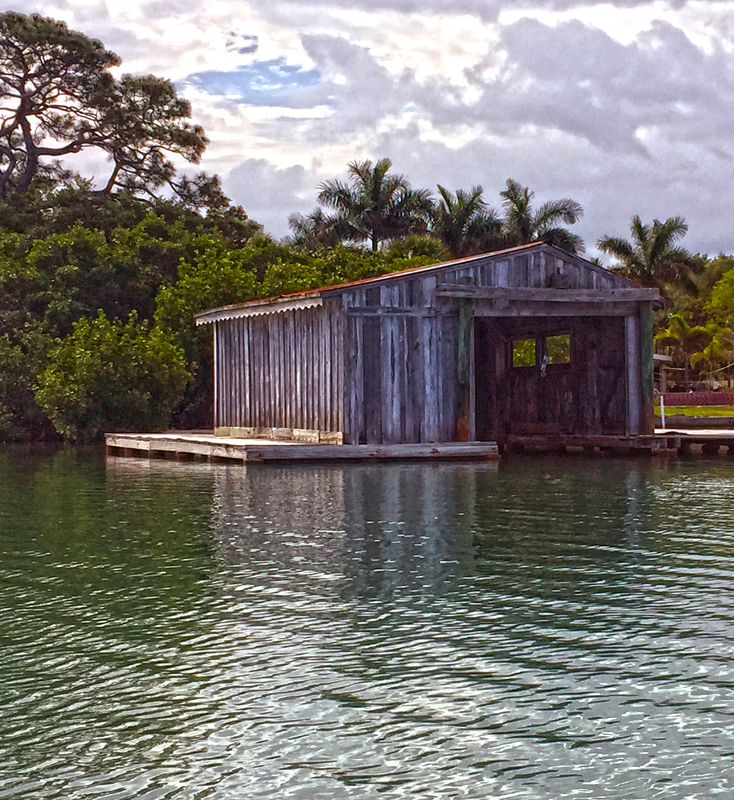 As a big bonus, to the right of this very cool old boat house were two young boys paddle-board fishing while listening to some country music. Loved seeing that two young kids were up and out enjoying a great Saturday morning doing what they love. It put a smile in my heart and on my face. If I had a son, he would most likely be doing the same exact thing.